Topics: Explore, Properties, Availability, and Buying Guide. 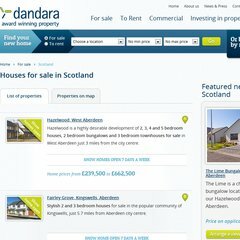 dandara.com Apartments to rent in Glasgow – from £475 per month! Uk Internet Provider England is the location of the Microsoft-IIS/6 server. It has 3 DNS records, ns02.fuse8.net, ns03.fuse8.net, and ns01.fuse8.net. It is written for Fuse8 language.